Thanks for the post, I thought I was going crazy buzzing out connections assuming i2c0 would automatically work. Following the guide worked perfectly at run-time. Once I restarted, I found I needed to recompile with the code “cc i2c0.c -o i2c0 -lbcm2835” and then run the “i2c0” file before i2cdetect would show the new device – did you see this? 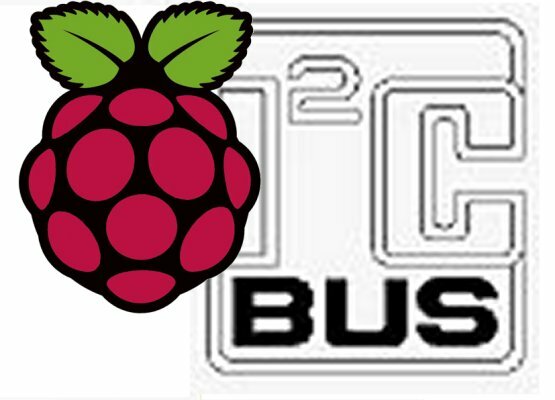 Any suggestions how to switch on i2c0 bus? I have Raspberry Pi ver B. Strange – maybe your kernel is set up differently. What kernel and Linux distribution are you running?